The time you spend riding a bike could end up being the best part of your day. It’s not just the time you spend getting from point A to point B, it’s the fresh air and exercise, the chance to let your mind wander and the opportunity to explore your neighborhood. Here are seven ways that riding a bike can greatly improve your life. It always feels great to have a little extra money in your pocket, and it feels even better when it’s a substantial amount. Car payments, insurance, gas, maintenance and parking can add up to an average of $8,558 a year. If you want to make a big lifestyle change, save that money by riding a bike and use it for other things you may enjoy. 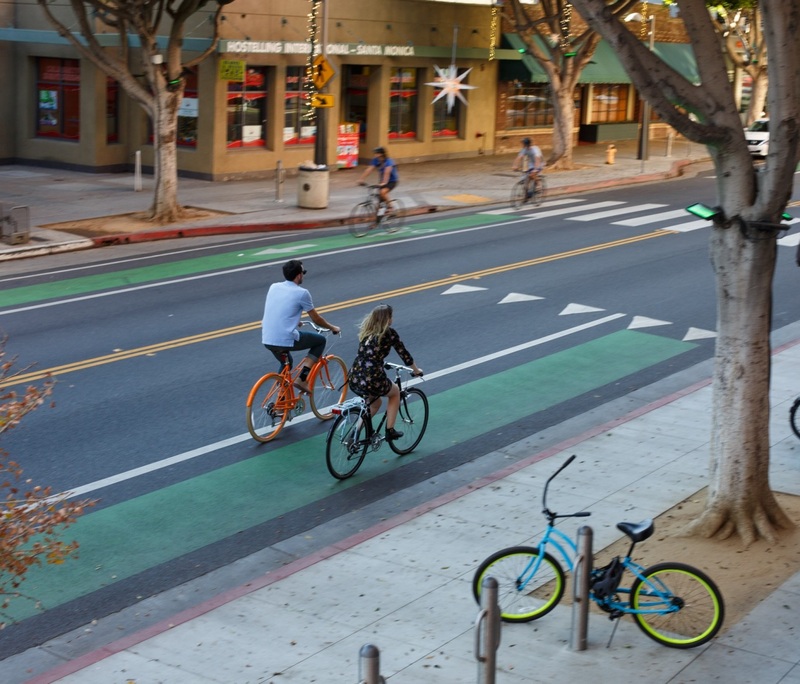 You experience and connect with your neighborhood in a different way when biking. You can see, smell and hear things that you wouldn’t notice in a car. When biking you’re also more likely to make shorter trips and shop at places closer to home, which means more support for local businesses. If you want to add a little more exercise to your daily routine — whether it’s to lose some weight or hit your daily 30 minute cardio goal — biking can help with that. Bicycling is a low impact form of working out that’s great for pretty much everyone. Make the bike your gym simply by bicycling daily — it’s an easy way to burn calories and get your heart rate up. Or ride your bike in addition to your work out; the bike can give you some cardio work and a chance to cool down. Biking isn’t just good for physical health, it’s good for mental health as well. Clear your head, forget about incoming texts and emails and relax while you ride. Plus, all the endorphins generated while pedaling away can help alleviate stress and anxiety, relieve tension and put you in a better mood. Biking is great for the environment. 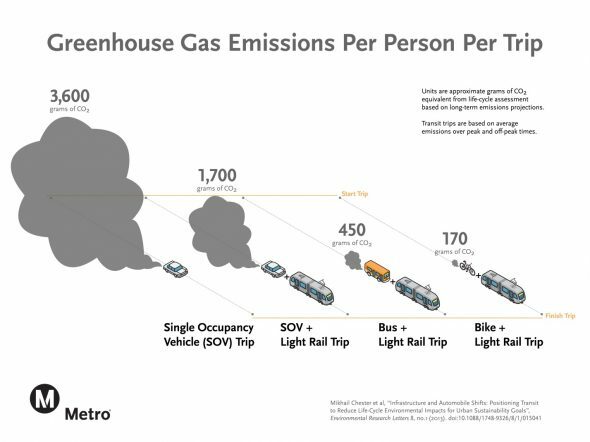 Instead of fossil fuels, your muscles produce the power and the bike trip means that vastly fewer grams of greenhouse gases are spewed into the atmosphere. Reduce your commute stress by 40 percent with a bicycle! Riding a bike allows you to avoid car traffic and predict how long the route will take. Biking may even be the fastest way to get around, especially during rush hour. Stop dreading your commute and turn it into something to look forward to. A bike can be how you get around for your daily needs, but it can be much more than that. Riding a bike can be an adventure. Take to the hills, the river or the beach and free yourself from the concrete jungle. Avoid traffic, if one wants to get anywhere other than riding along the beach or through a park your stuck in the middle of dangerous traffic. A great way to raise ones blood pressure.